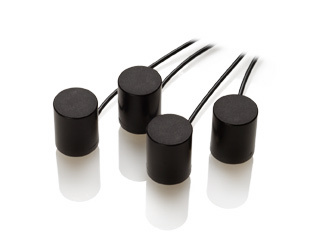 The 4SW is a magnetic pickup system designed for Electric Upright Bass. The system was initially designed for Ned Steinberger and is still used on the NS Instruments. Included in the system are 4 individual pickups (5 or 6 also available) and preamp for low impedance output. But there isn’t a “standard” mounting setup for the 4SW. Where is it possible to buy this product with preamp?